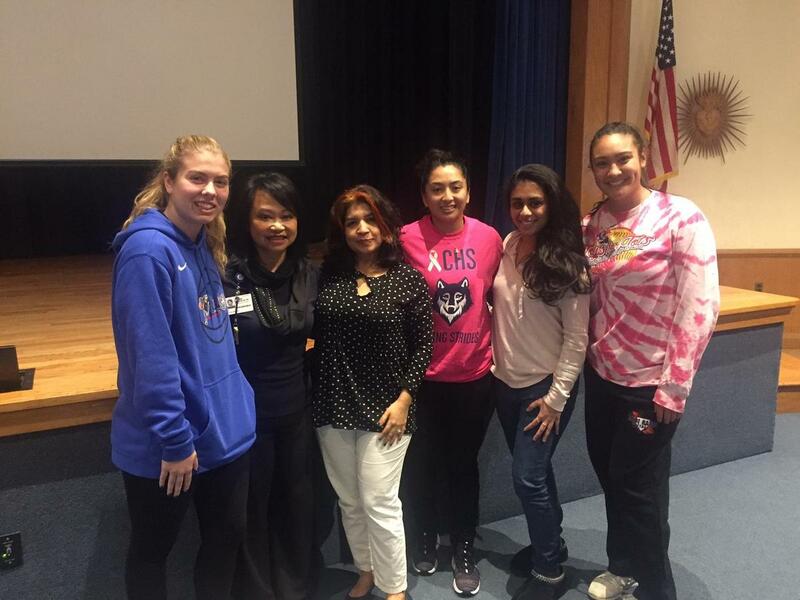 ICHS students and staff attended a Safe Driving assembly this week. The ICHS Traffic Safety Club hosted the assembly to raise awareness and educate students about reckless and distracted driving. 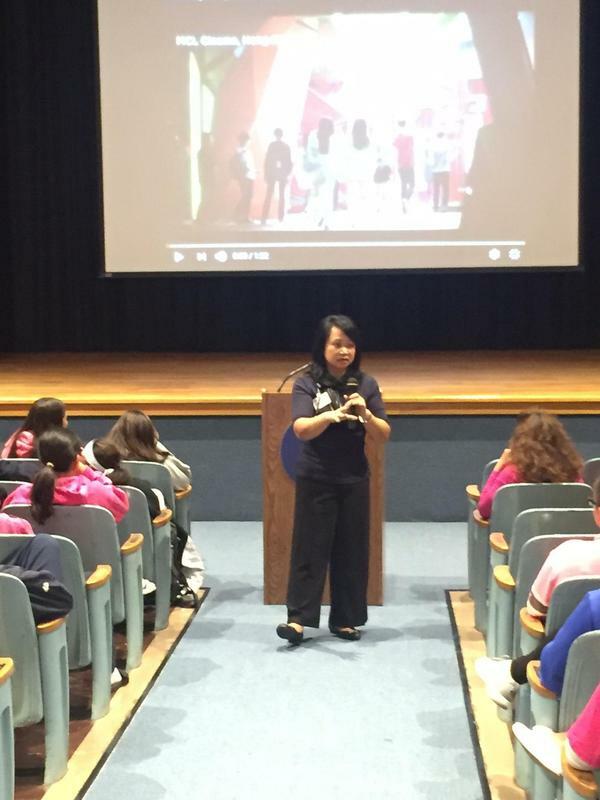 Meliam Gonzales, Hackensack Meridian Health Traffic Safety Advisor shared some safe driving videos with the group as well as stressed the importance of making good choices. “Every time you get in a vehicle, you need to be careful about the choices you make; otherwise it could be your last,” She shared driving safety tips with the girls, as well as encouraged the girls to have a driving plan when going out and back-up safe driver. Our second guest speaker was Saraswati Dayal, MD, a trauma surgeon at Hackensack Meridian Health spoke about the dangers of reckless and distracted driving from the perspective of a health care provider.